PARLIAMENT – A cross section of Members of Parliament have expressed concern over what they described as exorbitant fees required to acquire new electronic passports. For one to acquire the new e-passport, he or she will have to part with between Shs250,000 and Shs400,000, with issuance set to begin on January 9. But during plenary on Tuesday, MPs led Kilak County’s Gilbert Olanya wondered why the amounts for passports have doubled. The new diplomatic e-passport will cost Shs500,000, up from Shs400,000. Bulamogi MP Kenneth Lubogo said whereas passports are meant to facilitate easy movement of citizens across the region, the high cost will stifle the intention. “The idea of generating profit should be far away from the mind of government. I think you are constraining the business community and making it very hard for the ordinary citizen to access this passport,” Mr Lubogo said. Isingiro South MP Alex Byarugaba added it is the responsibility of government to make it easy for citizens to acquire passports. 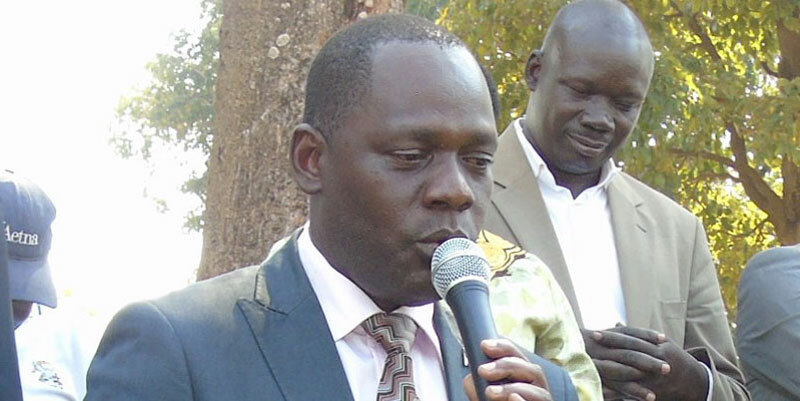 The legislators were reacting to a statement from State Minister for Internal Affairs Obiga Kania, who told the House that the high cost of acquiring the booklets was intended to recoup some of the production costs. “The prices are premised on the cost-recovery model to recoup the cost of production but also to include a profit margin in the form of non-tax revenue, which is to be paid into the Consolidated Fund,” Mr Kania said. “We believe our passport fees represent what is accessible and acceptable to the citizens as the prices indicated below compare favourably with other countries in the region,” he added. Mr Kania also promised to address the legal framework under which the e-passports were adopted. This was after Mitooma Woman MP Jovah Kamateeka raised queries. The first batch of electronic passports is already in the country ahead of issuance in January 2019. 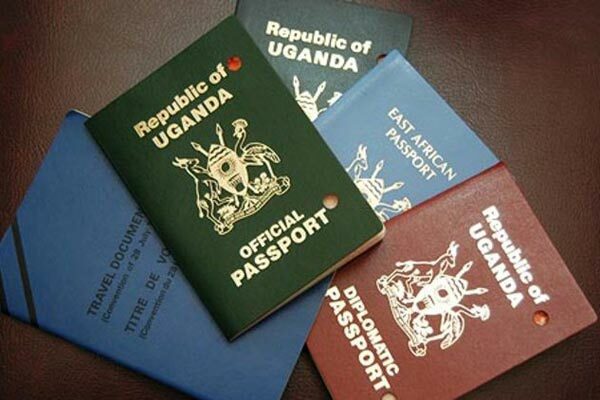 Uganda is set to migrate from the current machine-readable passports to e-passports as per the East African Community protocol. And on Tuesday, the Internal Affairs minister, Gen Jeje Odong received the first batch of 24,000 e-passports, which he said are more secure and user-friendly. “The difference between the electronic passport and the ordinary passport is that the electronic one has an electronic chip where the bio-data on the passport is stored for security measures if you try to tamper with the original passport,” he said. Gen Odong added that new electronic passports have enhanced security features, including an electronic chip, which stores the bio-data of the holder which can be verified from an entry border point to ascertain whether it is a genuine passport.